Book covers are so important. If they don’t look good, I honestly probably will not buy the book. Some book covers are like 10x more gorgeous than most. So gorgeous, I would honestly marry them if I could (not really, I’m just joking. 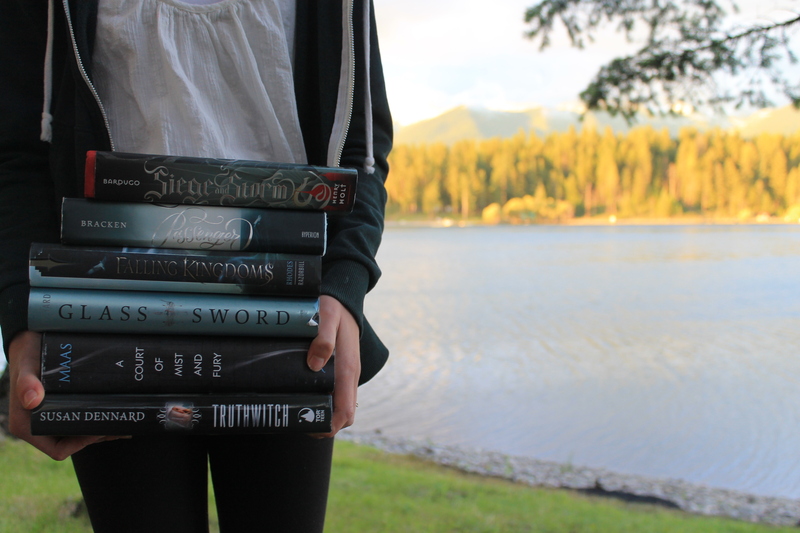 But really, I love these book covers so much). Hello, gorgeous! This book is even more beautiful in person, especially with all the purple floral details. I love the phoenix (that’s what it is, right?) and how it looks like it’s actually glowing as well. I don’t even know what this book is about. All I know is that the cover is so beautiful I might just cry. The rose petals are so pretty and I think the keyhole shape the cave makes is really cool. Can you say gorgeous? The covers and the design and the font and just aghhh I love it so much. And those moons at the top? So pretty! I just realized this is the second book by McLemore in this list. That just goes to show that she has the best cover designers because both of her books are so gorgeous. I’m obsessed with the flowers on this one. I will forever never not be angry that they changed the covers for this series. I mean, just look at it! The lace details at the top with the art at the bottom? It’s so gorgeous, and perfectly captures the fell of the book. Alexandra Bracken seriously lucked out with cover designs for this series, because both are so gorgeous. The colors, fonts, and design in general are so pretty, and again, suit the book perfectly! I will always love how it’s NYC in a bottle with the ship as a shadow. And last but not least, this beauty. I just love the wintery feel with that gorgeous white rose in the snow globe. 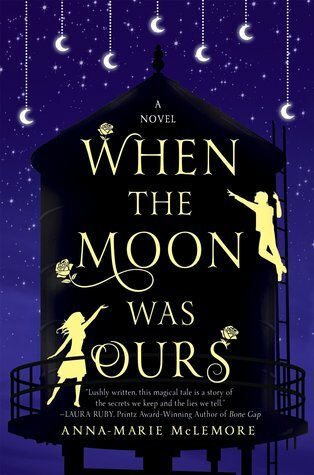 I want a cover like this one for my book, that’s how gorgeous it is. I’m dying to see what the cover for the next book will look like as well. So those are a few of my all time favorite book covers! Can you tell I love floral details? There are so many more covers I love though too not included on this list. What are some of your favorite book covers? Do cover changes annoy you too? And what details do you especially like on book covers? OMG THESE ARE ALL SO GORGEOUS. 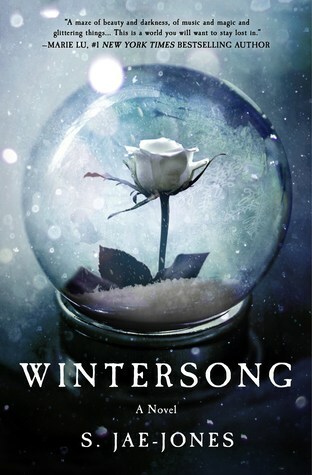 I have to say that Passenger and Wintersong are two of my favorites though. 🙂 Thanks for sharing and fabulous choices! Ugh, I love allllll of these!!!! Renee Ahdieh got some beautiful covers (I like her Wrath and the Dawn covers a lot, too). 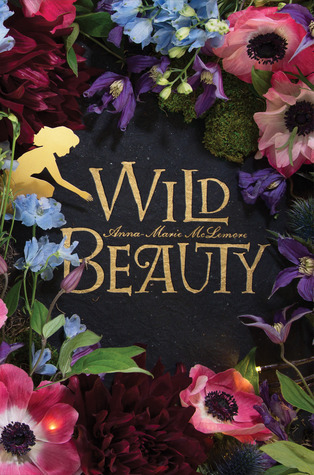 And I love the cover for Wild Beauty. I’ve been super into the new cover trend of the big, pretty title surrounded by pretty colors and designs like that one. Ugh yeah, I just really love all of these. Great selections!! 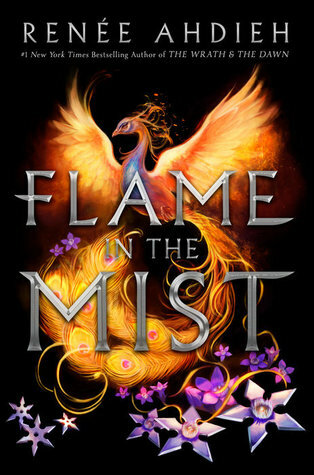 The cover for Flame in the Mist is SO. FREAKING. GORGEOUS. I think my favorite cover of all time may be A Thousand Pieces of You. Idk I just adore pretty watercolor covers. I’m soooo excited for the cover of Shadowsong (I think that’s the name of book two…?) I think it may be purple which would AMAZING. 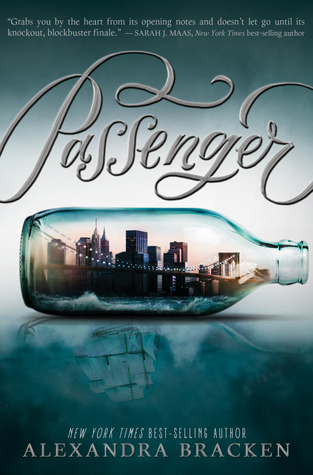 I love the covers for Passenger and Flame in the Mist! I think cover changes are mostly annoying, but sometimes SO worth it – the new covers for the Delirium series almost make me wish I hadn’t given up on it! Such a gorgeous variety! Flame in the Mist and Wild Beauty are particularly breathtaking, I can’t wait to get my hands on both of them. I definitely noticed the floral theme, haha – they are lovely, though! 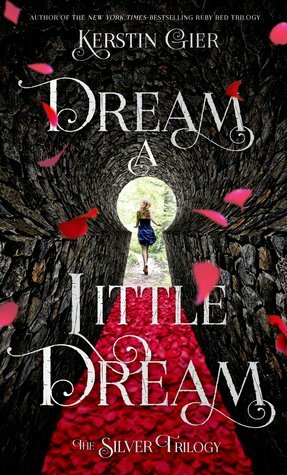 Cover changes annoy me immensely, I am still SO bitter about the cover changer on Libba Bray’s Diviner series – why!? 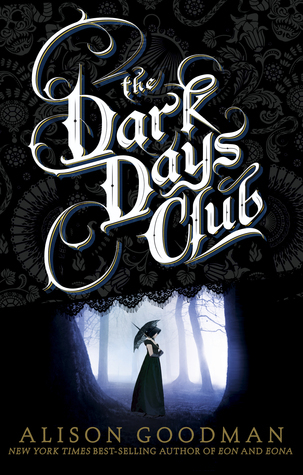 I’m also frustrated by the change for The Dark Days Club – I honestly can’t understand why they would change from that gorgeous cover. I’m a sucker for beautiful lettering and anything dark or design-oriented. I strongly dislike faces on covers. Great post, I loved looking at all of these!